Our household appliances surely have made our lives simple. Actually, we can’t even imagine our lives without these present-day conveniences. Our appliances certainly afford us a lot of opulence and time to follow our hobbies and passion and spend valuable time with our dear ones. That’s why it can be really irksome when our appliances malfunction. While some issues can be resolved ourselves, some need an expert’s attention. But getting the best of appliance repair service is a complex task. In this blog, we will explain you some of the useful tips that can help you find the best professional for fixing your broken appliances. A great service provider is the beginning of a good repair. To find the best services, talk to your friends, neighbors, or colleagues who have had the repair done for their appliances. Were they satisfied with the technician’s services and the price? Did the same problem occur again? Also, surf online and look for the reviews and ratings of the particular company or professionals. Don’t forget to check their experience in providing the repair service. Once you have found an expected repair service provider, book your appointment for the repair. 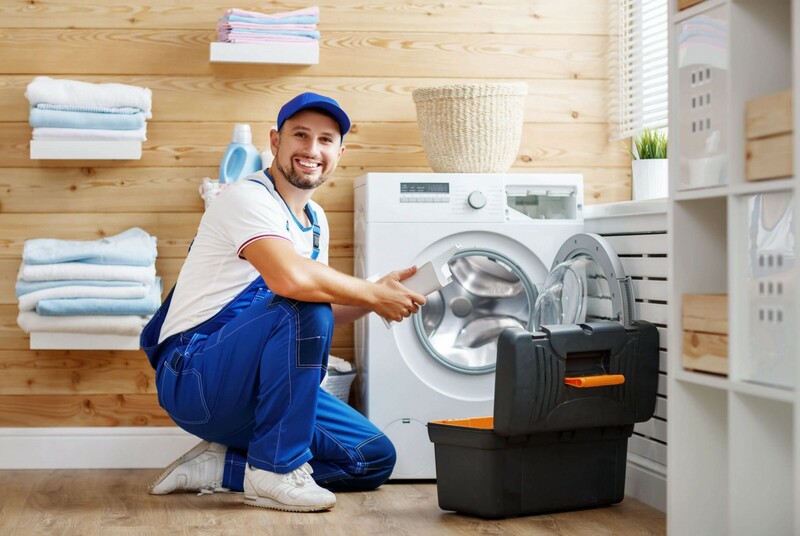 Once you start looking for appliance repair service providers, you will want to ensure they provide the quality service. Always check the proof of training and certifications of the technicians you are looking for. This will confirm you that the professionals know what they are doing. Also, ensure that the professionals stay updated with their training so that they are aware how to handle the latest models of the appliances. There is no fixed cost standard set for appliance repair, that means the service provider can charge you as much or less as they want. Always ask the professionals about their process of calculating the bills, it must be the combination of labor, parts and preferably the service fee. Usually, an experienced technician will make a provisional diagnosis, and bring the suitable parts on the initial visit. This can save you the additional labor cost and time spent spotting the problem. Additionally, you must get quotes from different companies and compare the prices. Many repair service providers will have the transparent pricing and you can go for it. If the appliance breaks down again weeks or months later, it is one of the worst things about repairs sometimes. Always check that the repair technicians offer warranties for their services, which shows that they are confident that your repaired appliance will last a long time. There are several appliance repair service providers out there, and choose one from them can be confusing, particularly if you want an emergency appliance repair. Make sure the technicians are trustworthy, provide reliable service at a reasonable cost. You can book your appliance/HVAC repair services with HWisel- your one-stop solution for on-demand repair services. Hwisel has developed a home appliance repair service App which allows users to search and book home appliance repair services through a mobile application.